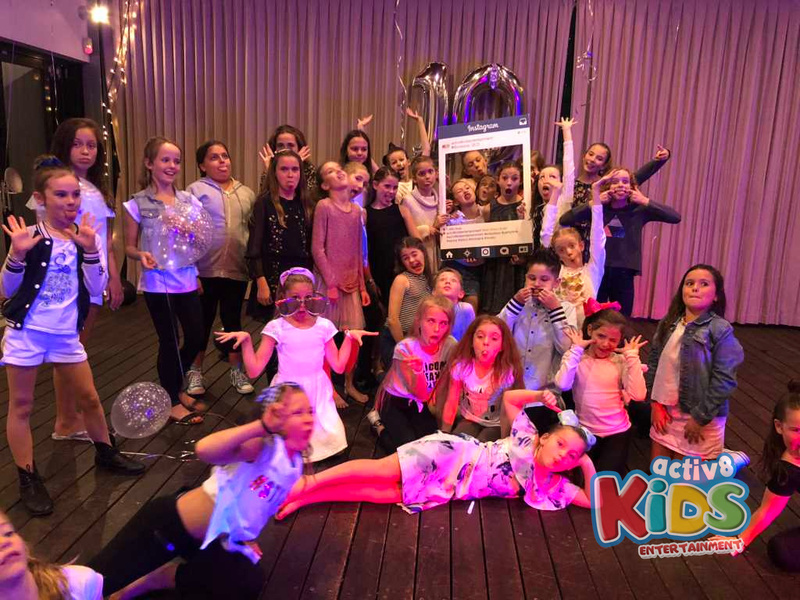 Charlotte and her friends showed up at her 10th Birthday Party and were ready to show off their dancing skills from the get-go. DJ EMILY was stunned by the moves they had and were so intent on demonstrating for everyone there. The evening started with the biggest hits by Ariana Grande, Taylor Swift, and Macklemore. They danced around and even shared routines they learnt at their dance school that coincided really well with the different beats of the songs. 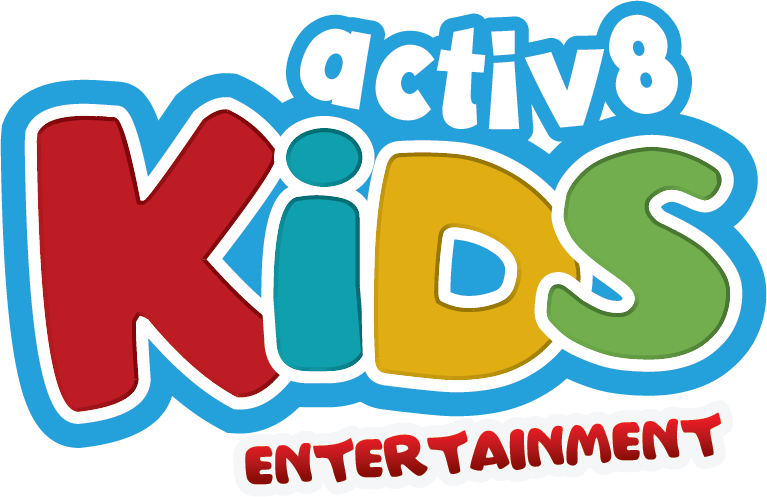 They had several routines to fit any occasion and even took the time to try and teach Charlotte’s school friends that didn’t know the routines. 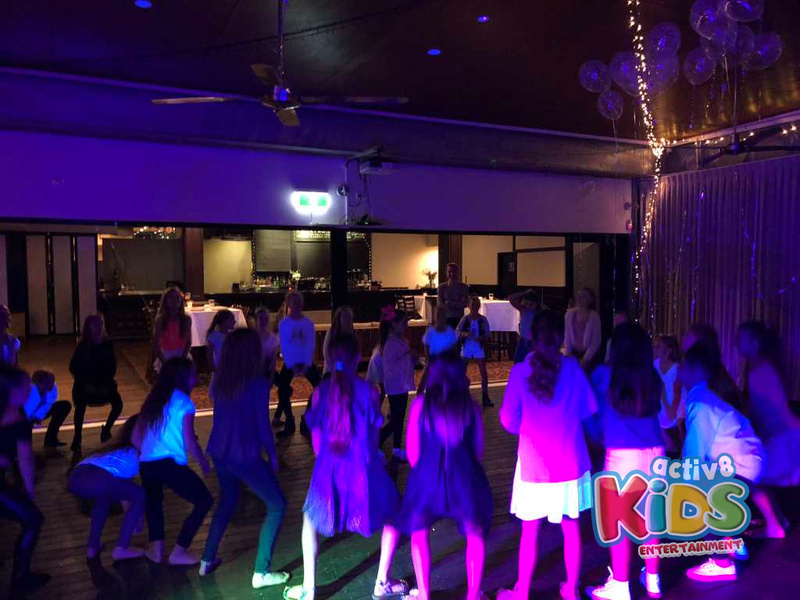 Charlotte’s 10th Birthday Party was able to have all of her friends involved especially when it came to dances such as Gangnam Style and Watch Me Whip. They all shared the same level of enthusiasm and excitement to dance and enjoy themselves. The games were also very dance motivated, where they started with Corners to get the energy flowing. The dancefloor was wide and perfect for such a chaotic game, all the kids scrambling to get to the corner of their choice. They were thrilled with the unknown time the music would stop and couldn’t predict when DJ EMILY would send them to the corners. Afterwards they played the silent dancer, and the dance students took full advantage of the game to showcase all the sneaky moves they had. Although the unique moves per person made it quite easy for the guesser to figure out who the silent dancer was. After that, Charlotte was inspired by silent dancer and also her dancing friends. They decided to play a game where they taught each other a different move from several genres of dance, making sure Charlotte’s non-dancer friends were involved and having a great time! They night ended with cake and everyone panting from dancing so hard, Charlotte had such a wonderful time that she didn’t want the music to be turned off!